The Yale Carbon Charge Project is testing the effectiveness and feasibility of carbon pricing on Yale’s campus. 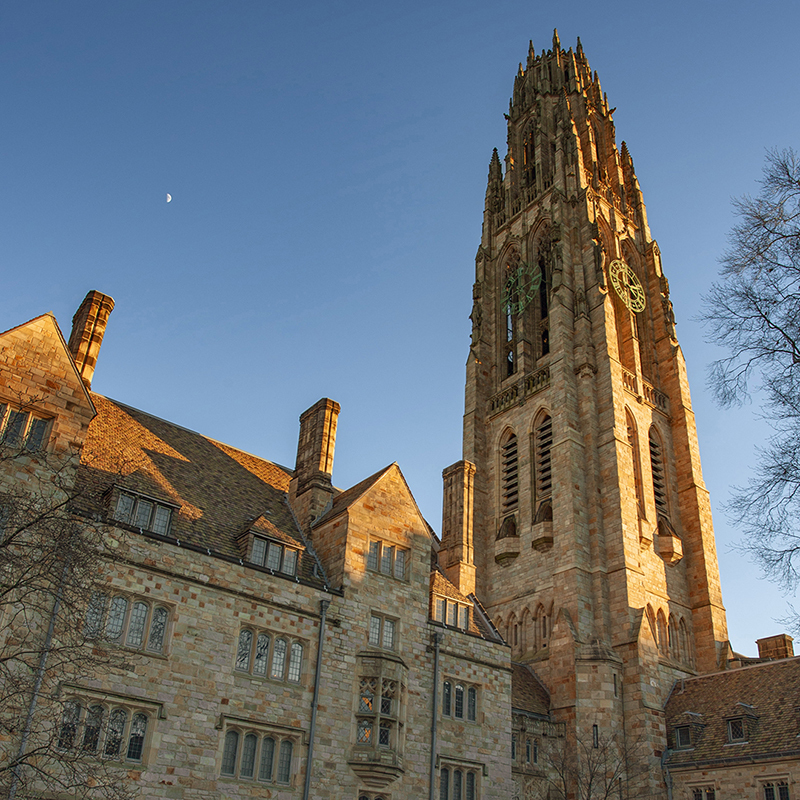 The Yale campus and its surroundings contain many unique urban green spaces that offer opportunities for relaxation and recreation, and education. The Yale School of Forestry & Environmental Studies has partnered with the Natural Areas Conservancy and the Trust for Public Land on a first-of-its-kind report on how U.S. cities manage urban natural forests. At Yale, 15 a cappella groups, including The Whiffenpoofs and Whim ‘n Rhythm, are members of the Singing Group Council. Each group has its own style and repertoire. Silliman is Yale's largest residential college in terms of area, occupying most of a city block. Its courtyard is alternatively an informal athletic field, a site for college festivities, and a place for quiet repose.